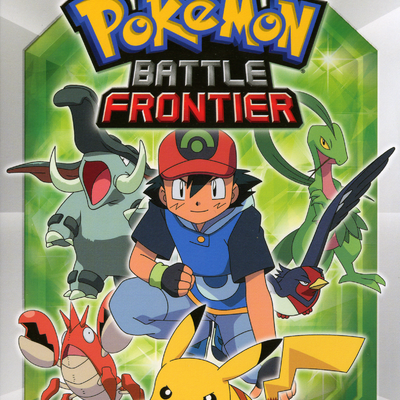 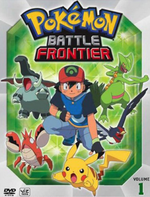 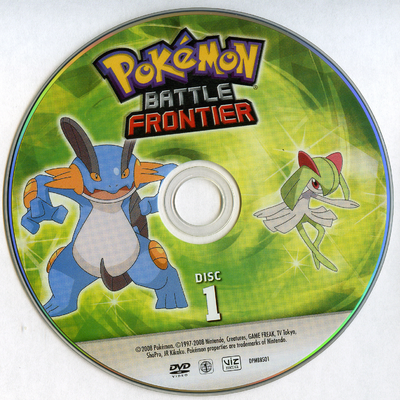 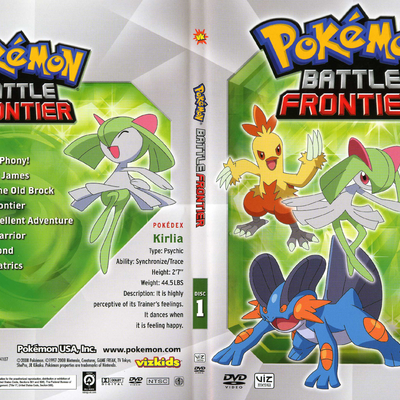 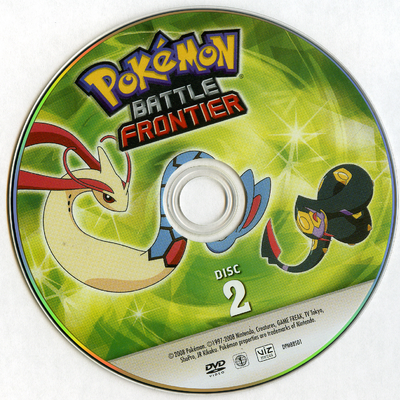 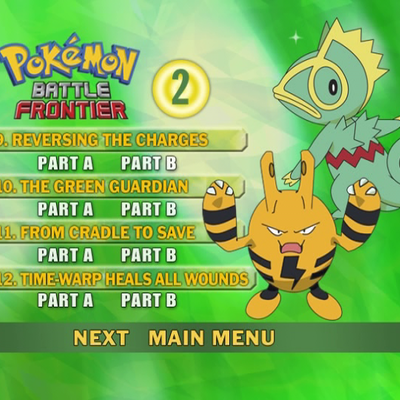 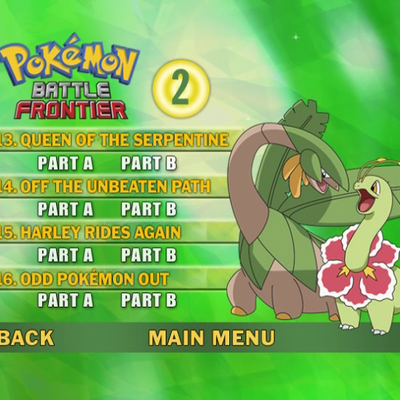 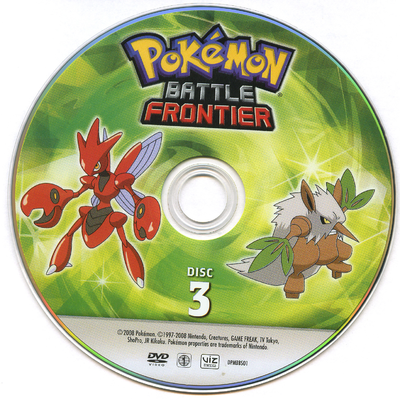 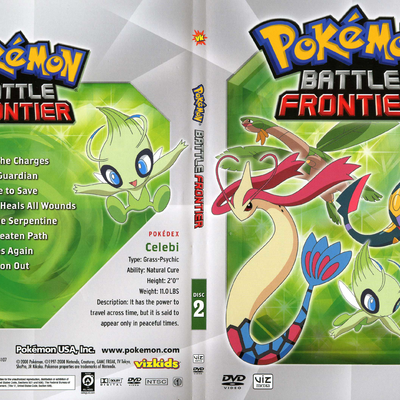 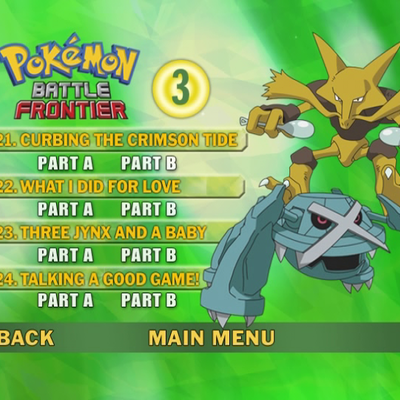 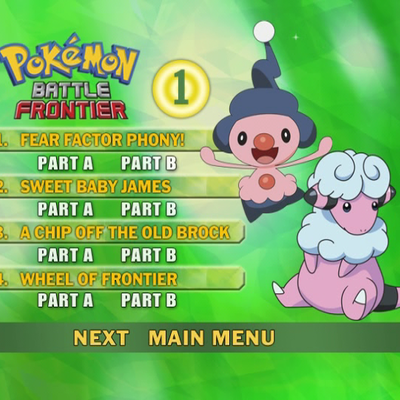 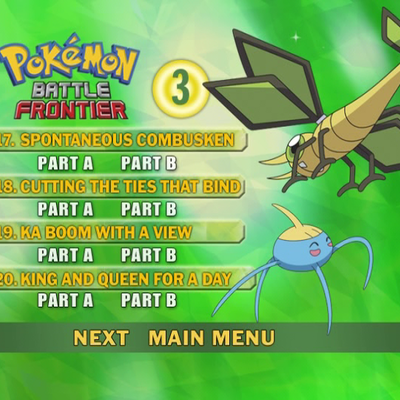 Description Ash and his friends fight their way across the Battle Frontier - the ultimate Pokemon tournament! 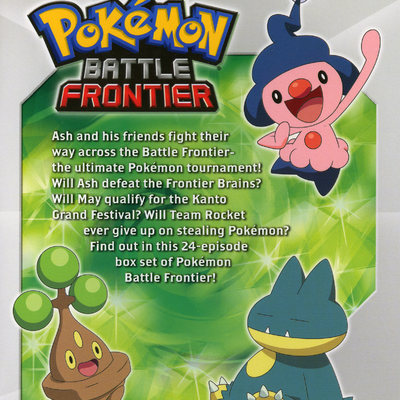 Will Ash defeat the Frontier Brains? 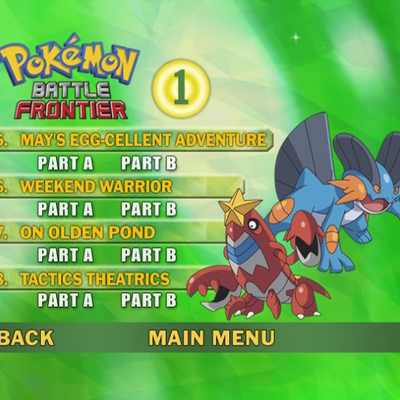 Will May qualify for the Kanto Grand Festival? 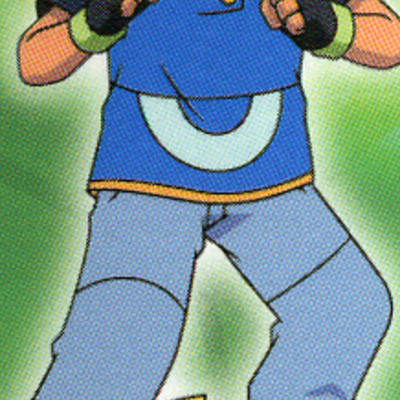 Will Team Rocket ever give up on stealing Pokemon? 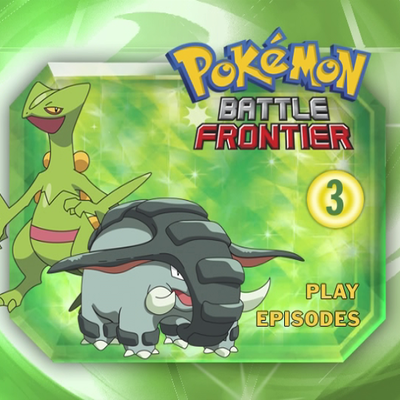 Find out in the first half of the final season of the Pokemon Advanced Generation series!